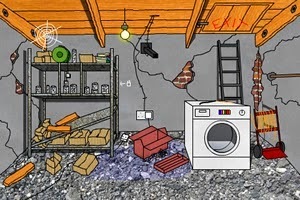 BarkingGames - The Lost Rooms: Basement is another point and click room escape game developed by Barking Games. You can use the arrow keys to move around the room. Good luck and have fun!